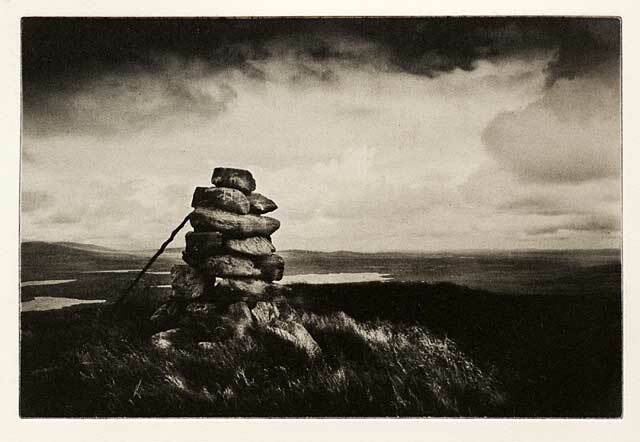 This exhibition brings together elements of Alex Boyd’s work in Scotland and Ireland over the last decade, from his celebrated series Sonnets to more recent work such as The False Land and The Point of the Deliverance. Featuring previously unseen images from his collaboration with National Poet Edwin Morgan, this show will feature a wide variety of work with images from the collections of the Royal Scottish Academy, The National Gallery of Scotland and The Royal Photographic Society. There will be scheduled screenings of ‘The Sonnets’ by Director Michael Prince as well as Artists talks.